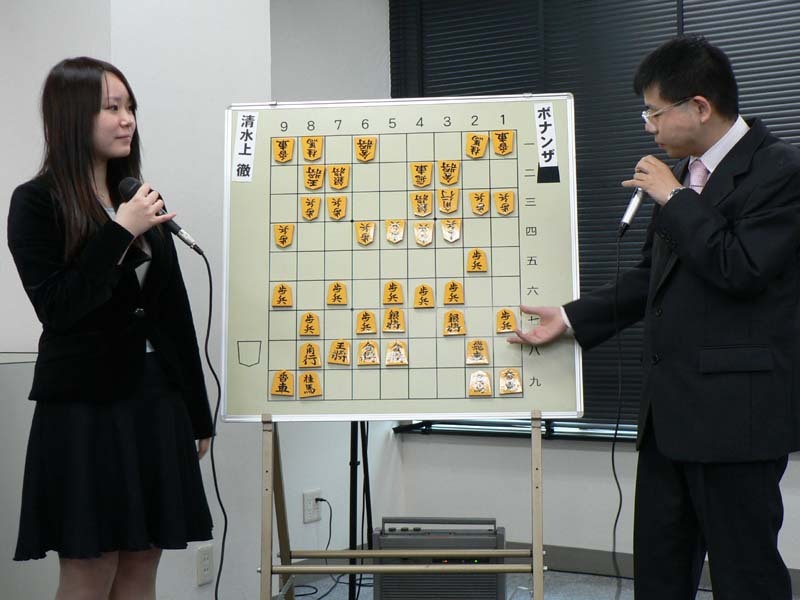 According to the article of IMPRESS PC Watch (in Japanese), the special matches between Bonanza, shogi computer program, and the two top amateurs were held as the event of releasing Bonanza 2.1 commercial edition on November 18. 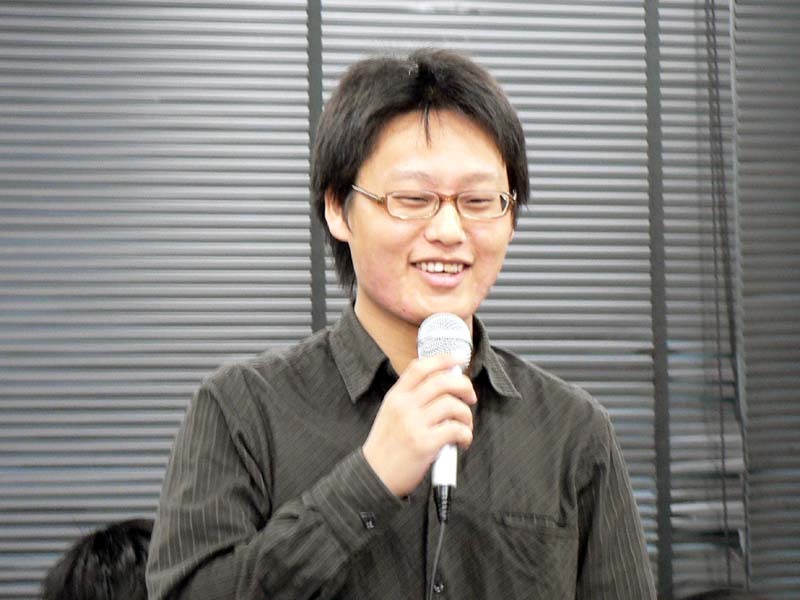 Bonanza has been a shogi freeware. 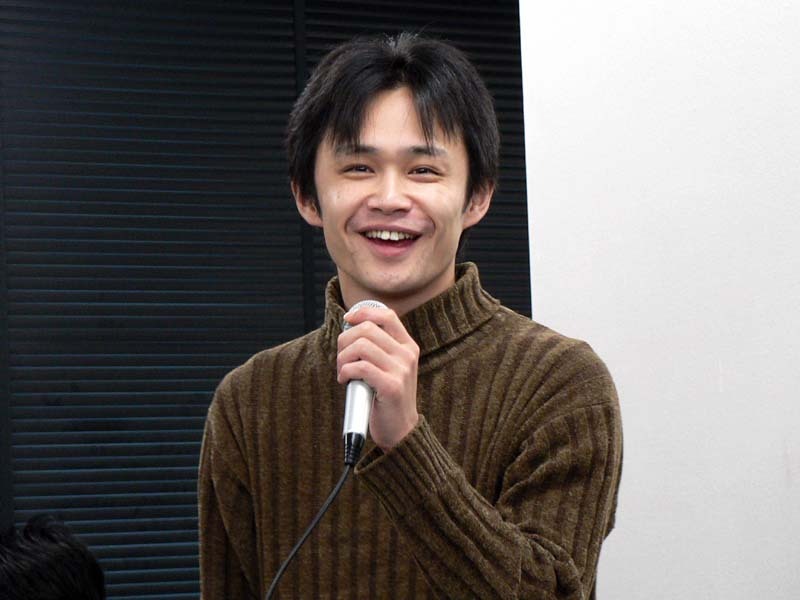 Due to its winning the World Computer Shogi Championship 2006, the commercial edition was released by MAGNOLIA on November 17, Shogi Day. The release of the commercial version will not quit the freeware version reportedly. 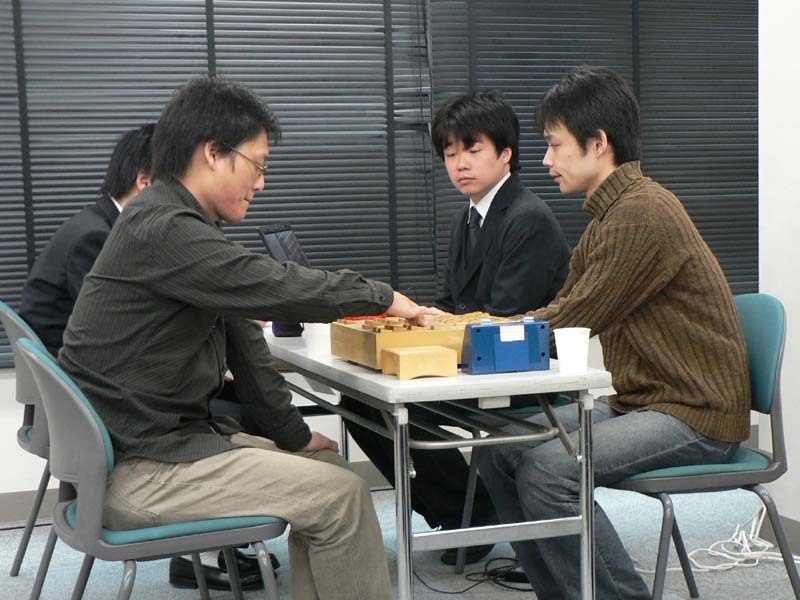 There were two games - Bonanza vs Toru Shimizugami(Ama Ryuoh 2005) and Yukio Kato(Asahi Ama Meijin 2006) vs Bonanza. Both games ended with human victory. You may replay the 1st game and 2nd game if your browser supports Java runtime. 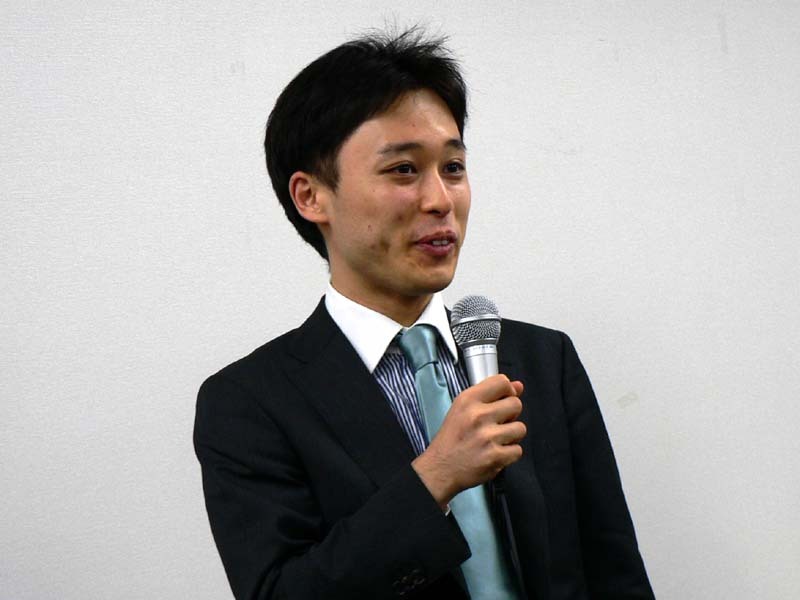 There are many photos in the article. I am hyper-linking to some of them. Gilles, Thanks for the info. The site is Japanese one and requires you to input your personal information for registration if you are not yet registered. And registration screen is in Japanese.